Widely regarded as one of the best beaches in Thailand, Kantiang Bay has an upmarket, uncrowded, peaceful feel. Kantiang Bay’s impressive crescent of white sand has won it many accolades over the years as one of Thailand’s best beaches. However, the bay still feels like a special place that hasn’t been swamped by tourism. This is thanks in part due to its location hidden away in the far south of Ko Lanta. 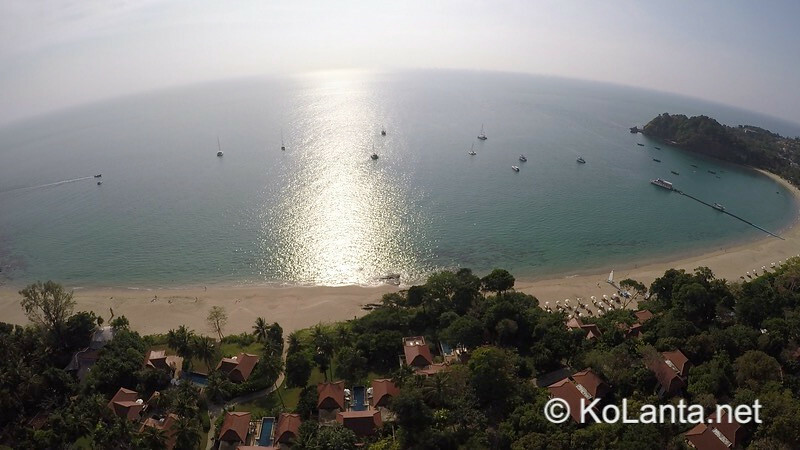 Kantiang Bay is the home of Ko Lanta’s opulent Pimalai resort, which has stunning one and two bedroom villas overlooking the bay as well as standard rooms in the hotel complex itself. Pimalai is considered one of Thailand’s grandest hotels but be warned – luxury at this level doesn’t come cheap. While Kantiang Bay has an upmarket feel, there is a good range of places to eat from sophisticated resort restaurants to cheap and tasty traditional Thai food in humble surrounds. 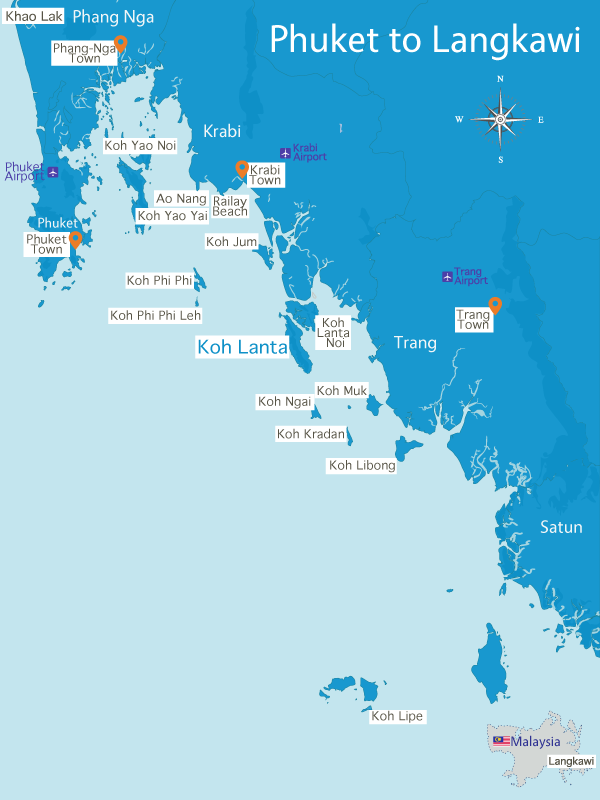 Where Is Kantiang Bay Located On Ko Lanta? 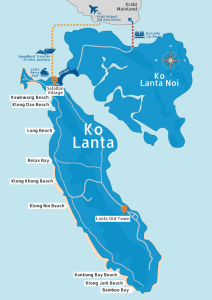 Kantiang Bay is located in the far south of Ko Lanta, about 45 minutes drive from the main port of Saladan Village, where most visitors arrive on Ko Lanta.